Today I'm excited to wrap up my recap of Kate, Elisabeth, and I's amazing winter trip to The Greenbrier and share all the highlights from day four and day five of our trip with you! If you have yet to read my recaps from day one & day two or day three, be sure to take a look at those too (here and here) for a full recap of our trip. Forever wouldn't be long enough at The Greenbrier (the endless amounts of activities, delicious food, and gorgeous views could keep me happily occupied forever), and it was definitely a bittersweet goodbye leaving this special place! I would do just about anything to relive these five days at The Greenbrier- I already miss our time there so much! Keep reading below for outfits, highlights, and details of day four and day five at The Greenbrier! Sunday's outfit was a pairing of two of this season's prettiest plaid pieces- this coat and this skirt (under $75). The pink color of the coat brought out the subtle pink detail in the skirt, and these olive boots paired perfectly with the olive color of the skirt. I completed the outfit with these blush earrings and this ladylike navy bag. 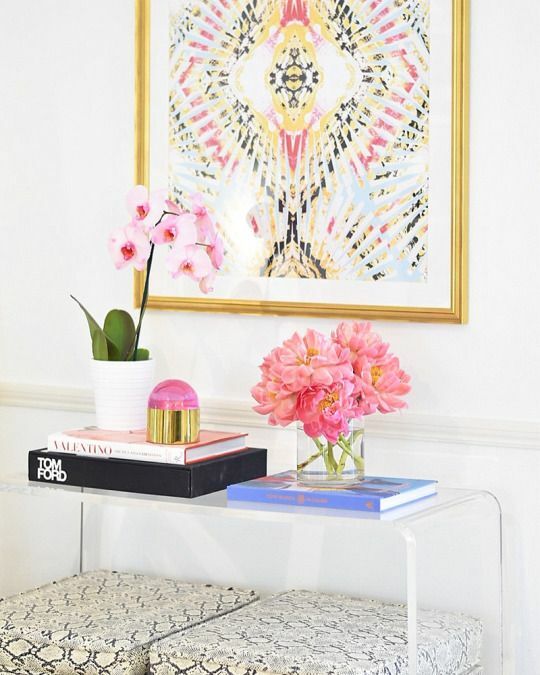 See (and shop!) all outfit details below the outfit photos. 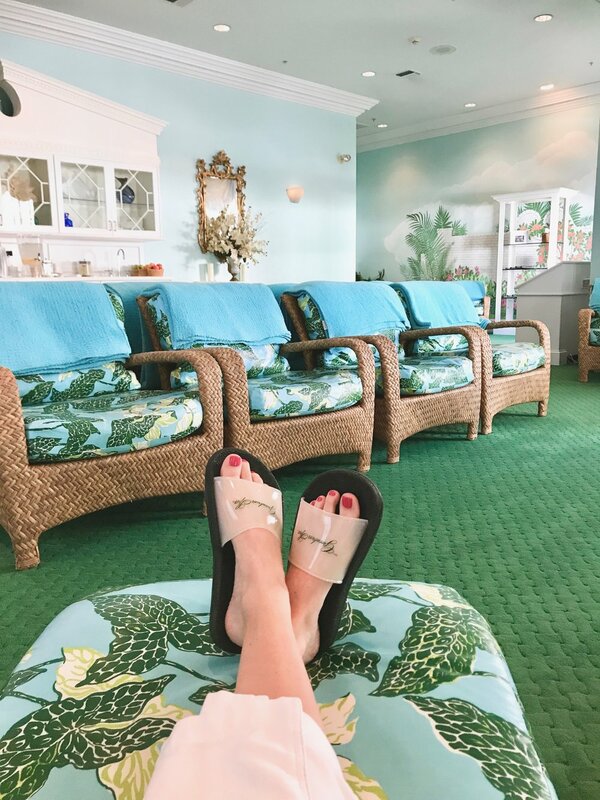 A visit to the spa is a "must-do" at The Greenbrier, and I had been counting down until we got to spend a relaxing afternoon there. I had an amazing essential oil massage and enjoyed every minute soaking in the peaceful atmosphere of the relaxation room before and after my treatment! One store I always love stopping in at The Greenbrier is Ralph Lauren. They always have the prettiest displays and, of course, the most beautiful clothes! A trip to The Greenbrier is not complete without a meal at Draper's! The restaurant, located at the hotel, is one of the most colorful, floral, and happy places at The Greenbrier. Their milkshakes are to die for and their infamous banana split (pictured below) is pretty amazing too! On Sunday night, I had every intention to get dressed up and wear this outfit to dinner, but after a lazy afternoon at the spa we opted to wear our comfy sweaters and boots to dinner instead. I love this dress too much not to share, so below are a few pictures of "what I planned to wear to dinner"! This dress is so perfect for winter semi-formal and cocktail events and also comes in a dark green here! 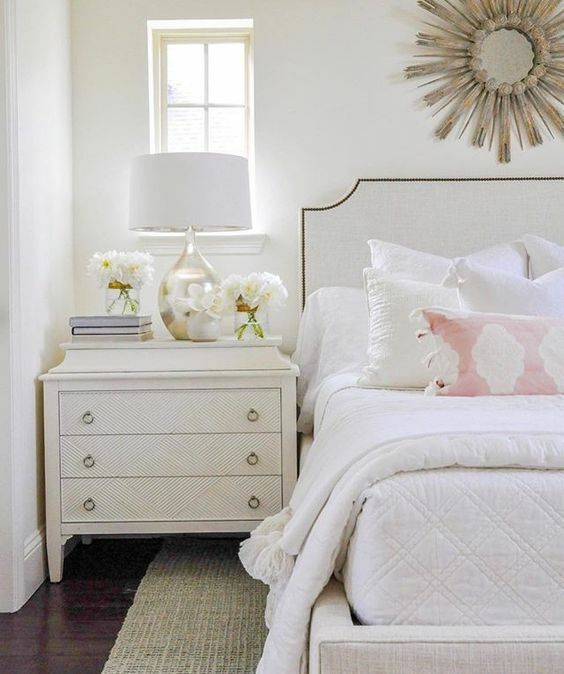 See (and shop!) all outfit details below the outfit photos. 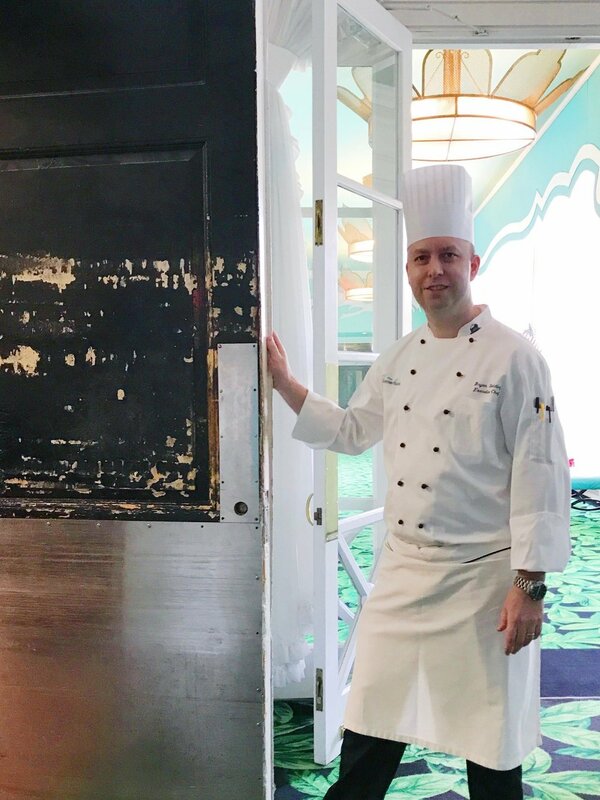 One of the most exciting things we got to do during our stay was go behind the scenes with the Executive Chef of The Greenbrier, Bryan Skelding, and take a tour of the Main Kitchen. Chef Skelding was so incredibly kind to take the time to give us a tour and brief history lesson about the kitchen! The Main Kitchen is over 104 years old, and it was so fascinating to meet members of the Greenbrier's culinary team and see the amazing work they do firsthand. It is quite the operation to prepare and cook delicious food for so many guests everyday! It is always so hard to leave a place filled with so much joy and sweet memories, and it was definitely a bittersweet goodbye leaving The Greenbrier. I am so incredibly grateful for our five days spent at this beautiful resort! 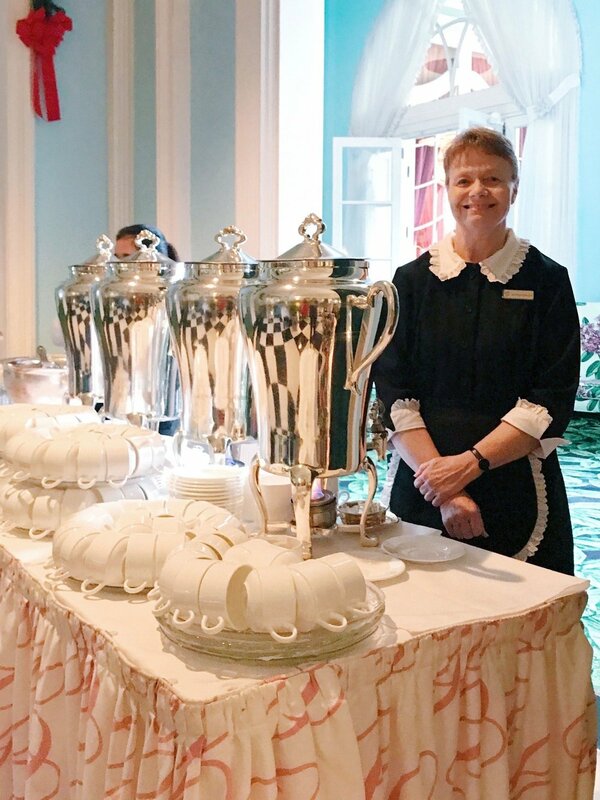 If you are interested in visiting The Greenbrier or have any other questions about the resort, do not hesitate to reach out. My hope is that many of you would visit the resort and fall in love with its beauty, history, and splendor the way I have over the past 13 years! 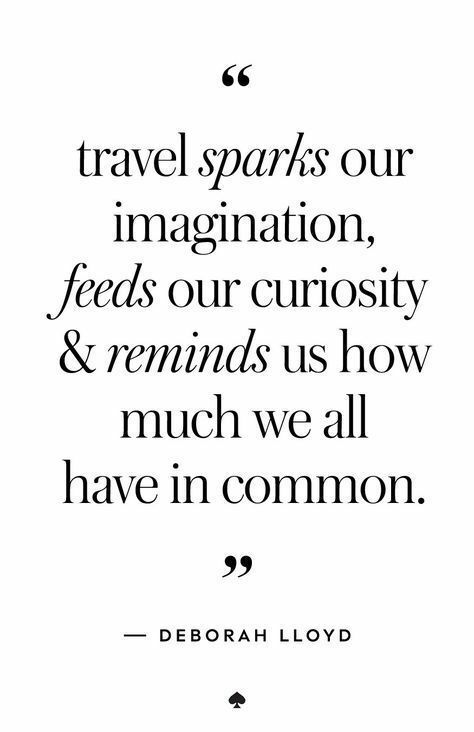 It is a one-of-a-kind year round destination! Thank you to The Greenbrier for partnering with me on this amazing stay!